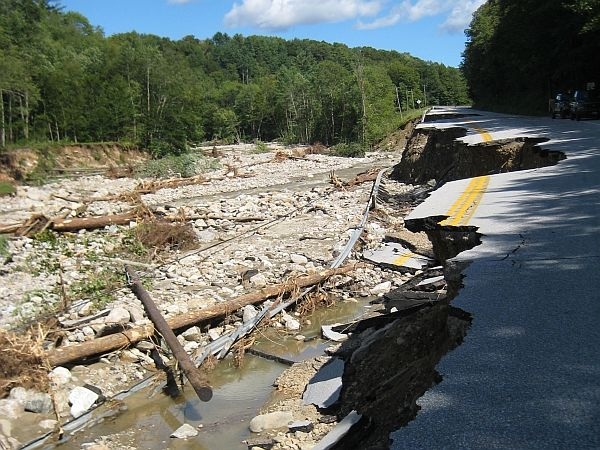 Vermont Edition continues to focus on the state’s recovery from Tropical Storm Irene. Let us know what’s happening in your town, what efforts are underway and what questions you have about cleanup efforts. Email your questions or comments to Vermontedition@vpr.net.